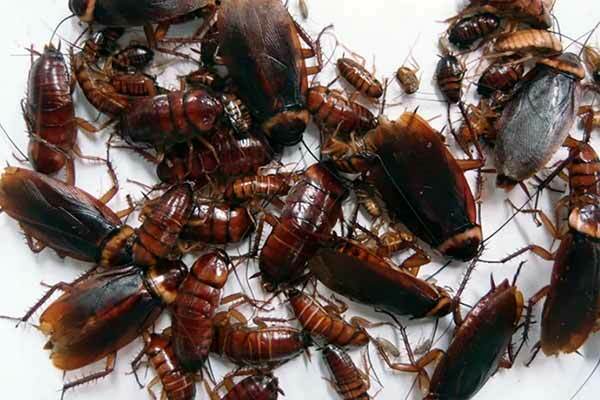 The German Cockroaches mainly infest kitchens in homes and businesses. They tend to nest in cracks and crevices, in electrical appliances and carry lots of germs. The native wood cockroaches and Gisborne cockroaches normally live outside houses in cracks and crevices, but may also enter dwellings and become pests when they do so. 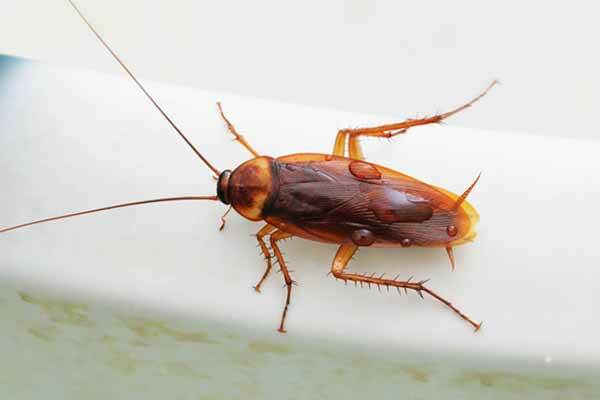 Listen to Pestproof owner Paul Chapman speak about cockroaches on Radio New Zealand.